Sole Academy is a true and authentic multi-brand lifestyle sneaker boutique featuring the best brands and most sought after releases. 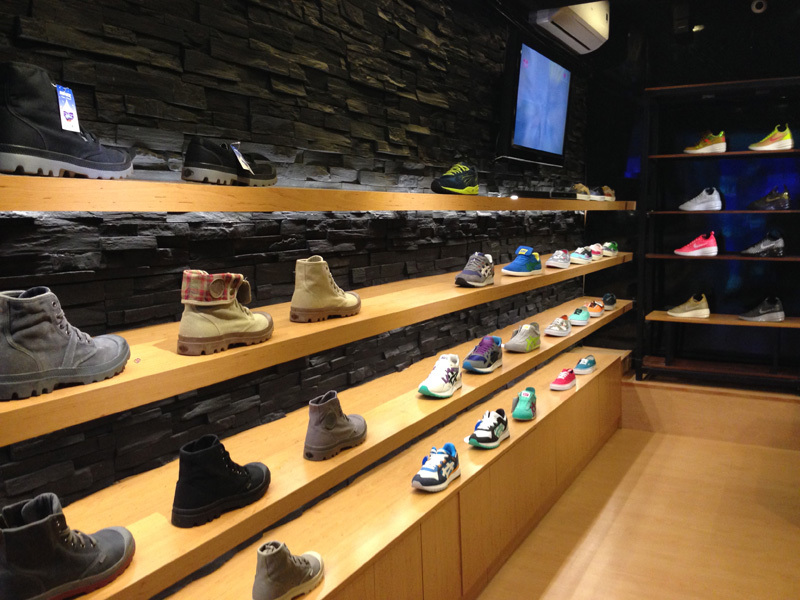 It is the premier store for Lifestyle kicks. Our slogan “Best in Class” says it all.